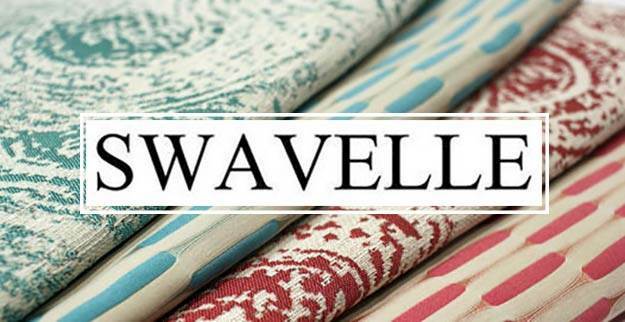 We carry a great selection of Swavelle/Mill Creek decorator fabrics. 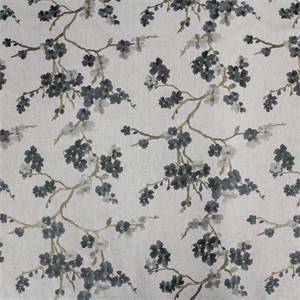 Choose from styles including striped fabrics, floral prints, indoor or outdoor fabrics, solid colors, fabric for drapery or upholstery, faux silks, dots, and more. Or choose to browse our entire Swavelle/Mill Creek stock.